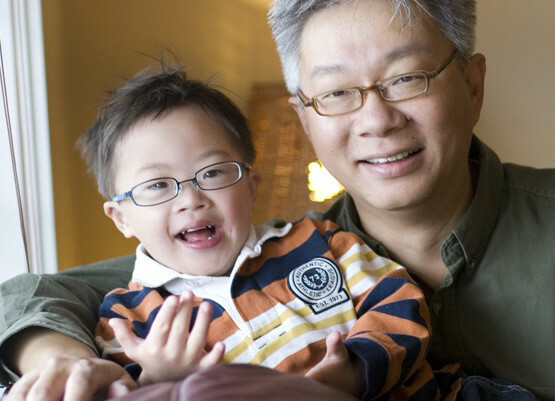 The Canadian Down Syndrome Society is here to provide support for parents and families of children with Down syndrome. CDSS offers support and encouragement through all the ups and downs of a new baby with Down syndrome. CDSS awareness efforts provide information and support throughout every stage of life from prenatal through retirement. Our New Parent Visiting Program provides help for new parents from community members and advocates. Our focus is on creating opportunities for parents and families to network and share information through the Canadian Down Syndrome Conference, foster community groups and resources through out events like Go 21, and providing education through our many publications like our New Parent Package, Educator Package, Mind & Body, and Employment Package. We also provide direct support to families through our information lines. If you want to contact someone in your local area, please visit our Affiliates and Local Groups page.